A great preparation for almost any career! Explore the foundations of physics and its mathematical tools. Through a combination of theory and experiment learn about quantum physics, condensed matter physics, nanoscience, relativity, particle physics and more. Develop important mathematics skills and apply them to biological, physical, computer, engineering and social science problems. Tailor your university experience to suit your strengths and get the practical experience combined with the theoretical knowledge you need to succeed. The majors within physics and mathematics are part of our Bachelor of Science program giving you a flexible, interdisciplinary and innovative course offered on our Nathan campus. Our expertise as educators grows from our desire to do exceptional research. You will be able to hone your skills through work placements and third-year research projects, where you will work alongside nationally- and internationally- recognised researchers preparing you for industry or a research related career path. Science at Griffith has rated 5-stars for Educational Experience, Teaching Quality and Student Support by the Good Universities Guide 2018, a leading independent provider of high-quality education and career information. When Nicole Gardiner was 10 she used to sneak out of her room to watch criminal forensic TV show CSI. 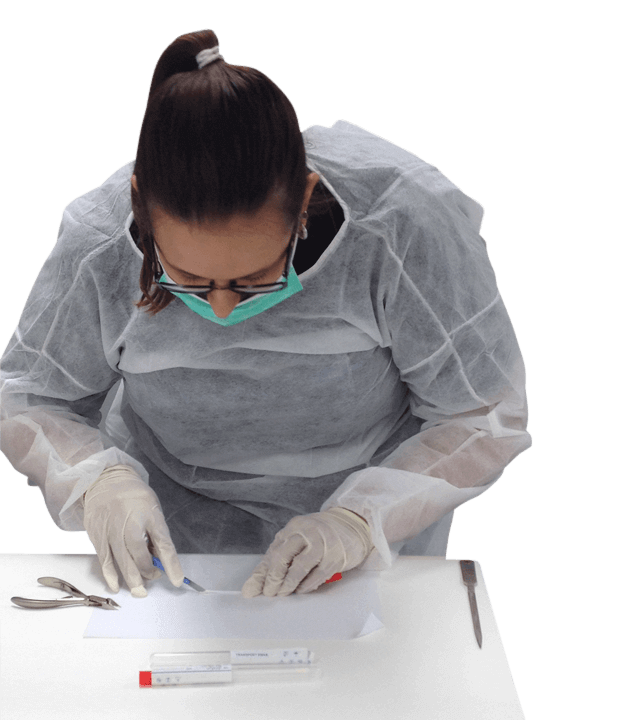 This sparked a passion for forensics that led her to study a Bachelor of Forensic Science and Bachelor of Criminology double degree Griffith. Working as a forensic biologist with the Northern Territory Police Fire and Emergency Service, Nicole says Griffith paved the way for her to be a prime candidate in the workforce. 'Griffith gave me the knowledge and the building blocks for my dream career,' she says. Employment opportunities are as diverse as the subjects themselves; with our graduates employed in a broad range of careers, from software development to meteorology to working out how proteins fold to developing algorithms for the banking sector. Physics and mathematics majors are a great preparation for almost any career, because they give you the tools to analyse complex problems and a strong quantitative background that can be applied in any technical field.